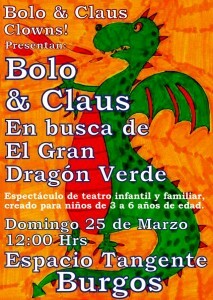 presenting the show Bolo & Claus and The Green Dragon. Society of the Educational Arts, Inc.
Saturday 11 at 12:00 hrs. Saturday 25 at 12:00 hrs. Saturday 27 at 18:00 hrs. Sunday 28 at 18:00 hrs. From 11 to 22 of March. 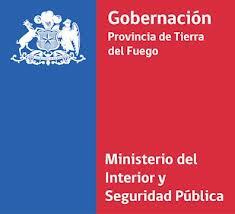 Governorship in the Province of Tierra del Fuego. Region of Magallanes and the Chilean Antarctic. 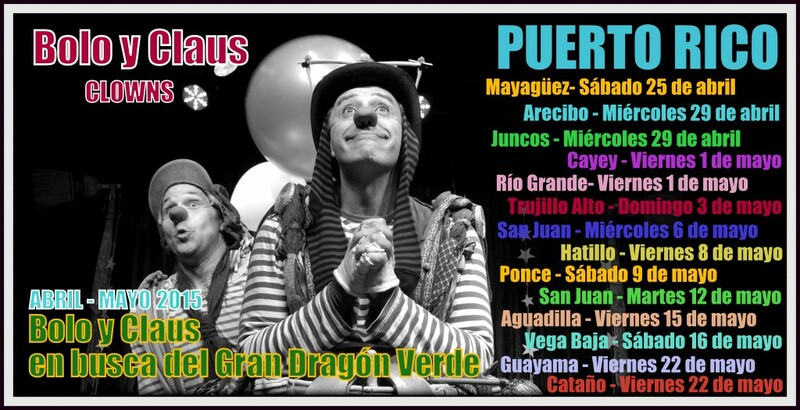 During the month of July 2012 we will be getting ready for the second part of our international tour. 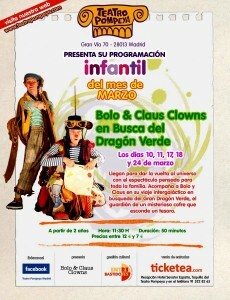 The official opening of the show “Bolo & Claus and the Green Dragon” in Chile will be held at the Region of Magallanes and the Chilean Antarctic. Later on, we will perform in the city of Santiago and other regions in the country.